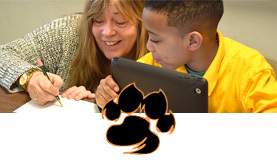 The New London Education Foundation (NLEF) was established to support the New London Public Schools (NLPS) through increased student-achievement initiatives, cultural awareness, professional development for faculty and staff, and comprehensive school improvement. In this role, the Foundation will perform many important functions for the NLPS. 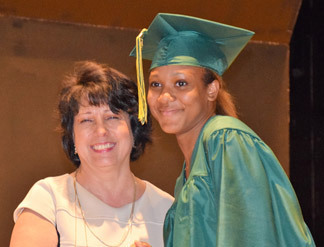 The NLEF also serves as a conduit through which scholarship funds can be established to assist students in the New London Public Schools in the advancement of their education. 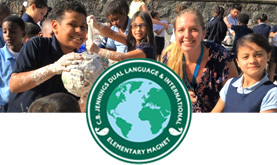 A Dual Language and International Elementary Magnet that offers students and families exciting international experiences, global and cultural awareness and language learning opportunities. 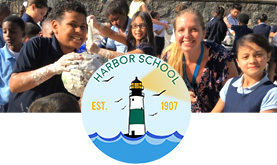 Harbor is a learning community, steeped in tradition and embracing future growth with personalized learning and meaningful action. 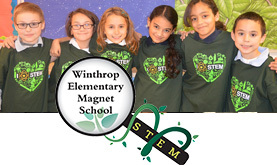 We are committed to being a place where students and families feel welcome and experience authentic opportunities to develop habits, values, and attitudes. We strive to help each student maximize his/her potential and meet their personal best each day. 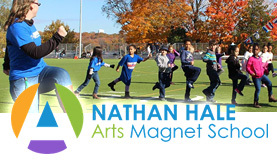 What makes Nathan Hale Arts Magnet School unique is that we integrate reading, writing, math, language, speaking and listening. Science and social studies with the National Core Arts Standards. The National Core Arts Standards, adopted by Connecticut in the fall of 2016, outline 5 artistic disciplines for our students. NLHS is a fine educational institution. 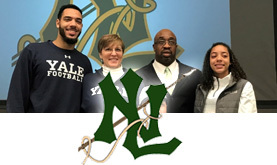 With a long-standing tradition of excellence NLHS is dedicated to outstanding student achievement and preparing its students for success beyond high school. 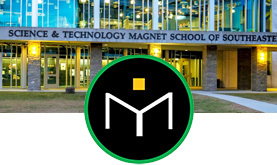 The Science and Technology Magnet High School of Southeastern Connecticut (STMHS) has a college preparatory program in place, providing rigorous and relevant curriculum that demands students to engage in project and problem-based work. 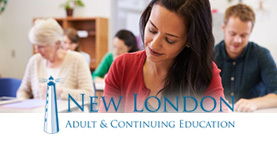 New London Adult and Continuing Education is committed to providing excellence in education by offering stimulating and innovative educational opportunities that meet the needs of our diverse community. We are very proud of our long-standing commitment to adult learners and continue to strive to offer state-of-the-art education, job skill training opportunities and special programs.